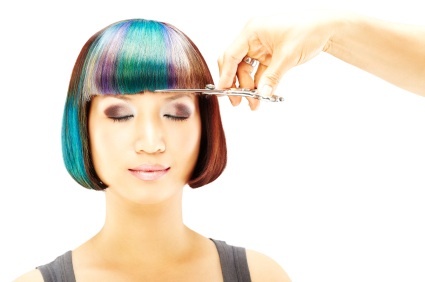 Reserved for our regular customers, we offer a complimentary fringe trim completely free of charge. Perfect when you are not quite ready for a cut but your fringe needs a little management! Please get in touch with us if you need a fringe trim to check we have a few minutes free where we can slot you in between appointments. Either give us a call, email or message on our Facebook page!